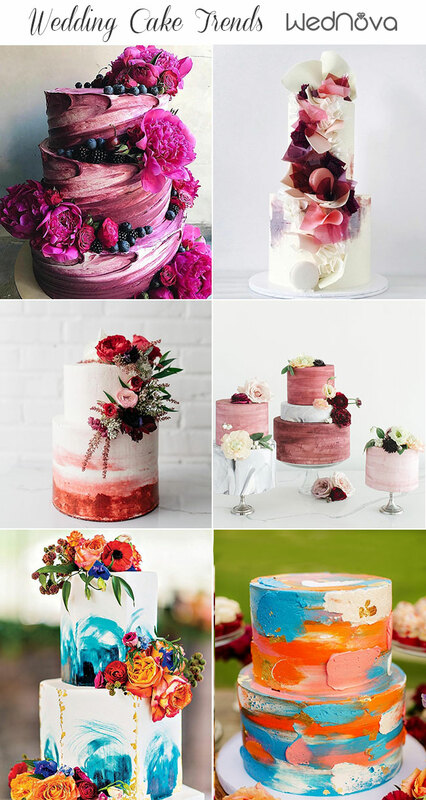 We couldn’t help but notice that wedding cakes are now a big part of planning a wedding. 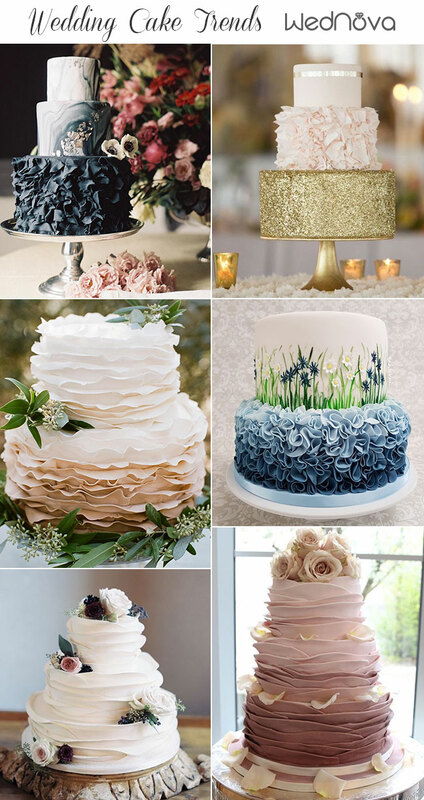 Wedding cakes enhance your wedding decor as it is a prime opportunity to show your creativity. 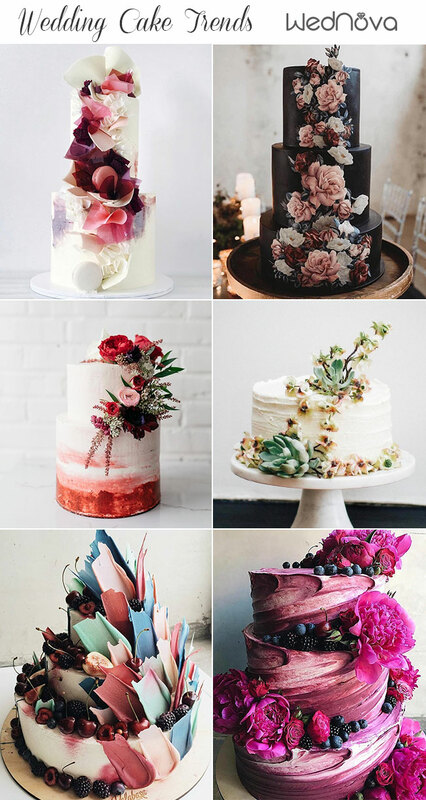 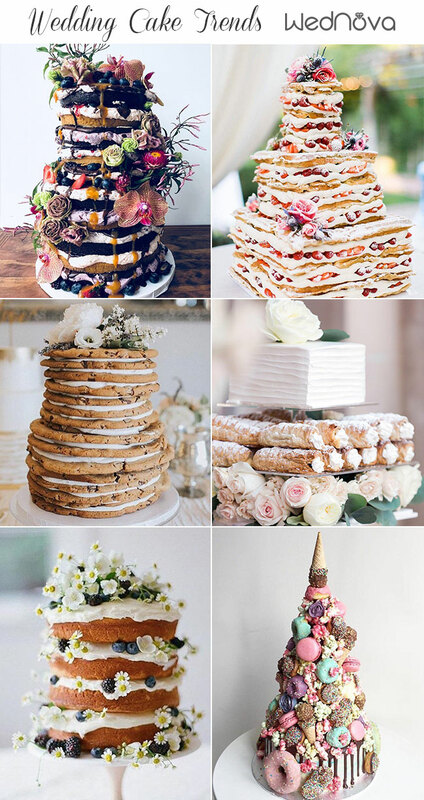 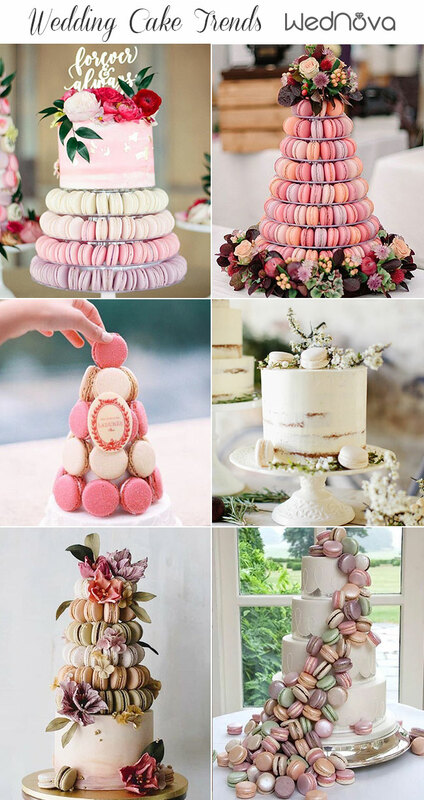 But when it comes to decide the wedding cake, the options are truly endless. 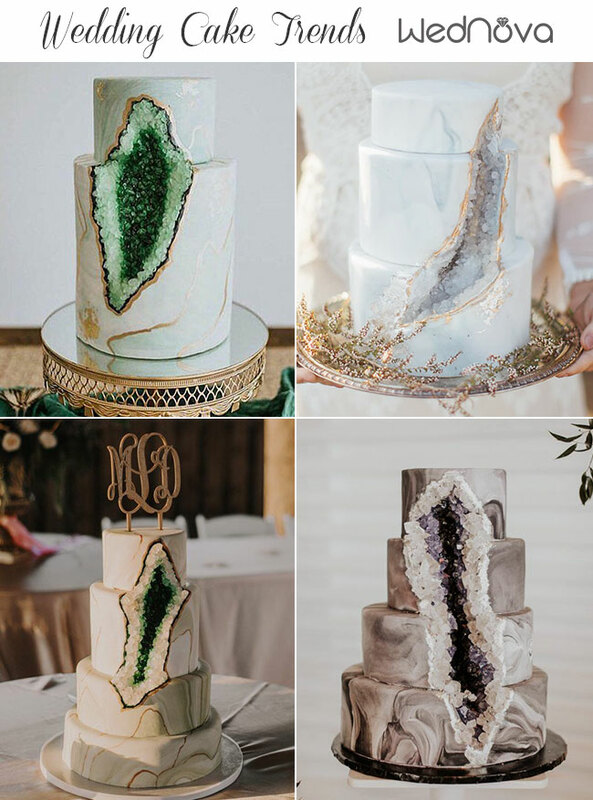 So many elements makes it harder to find the perfect piece. 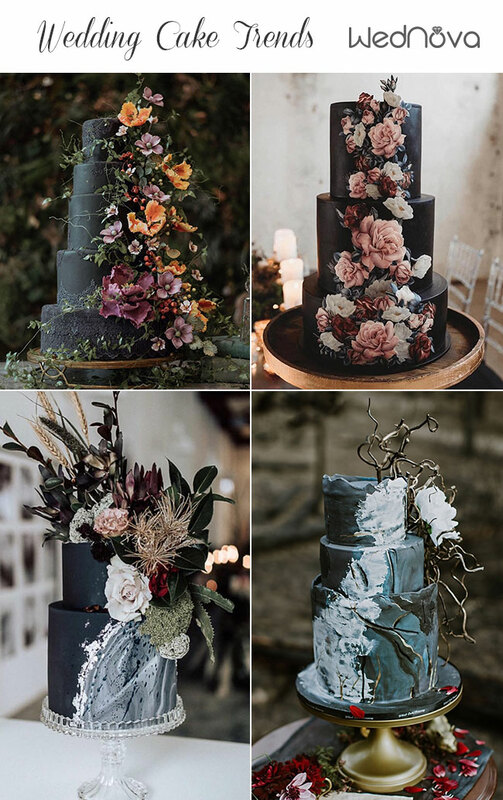 From black fondant cakes to woodland wedding cakes, we gathered lots of trends to help you find out which one is a fit for your big day. 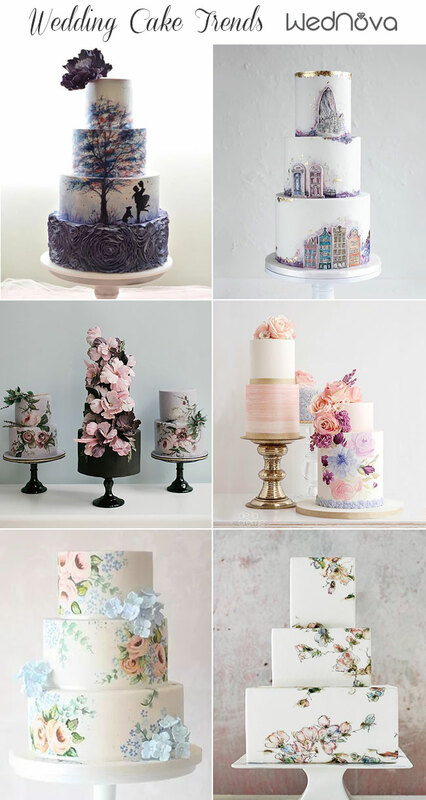 Some cakes are much more than cakes but almost entire works of art. 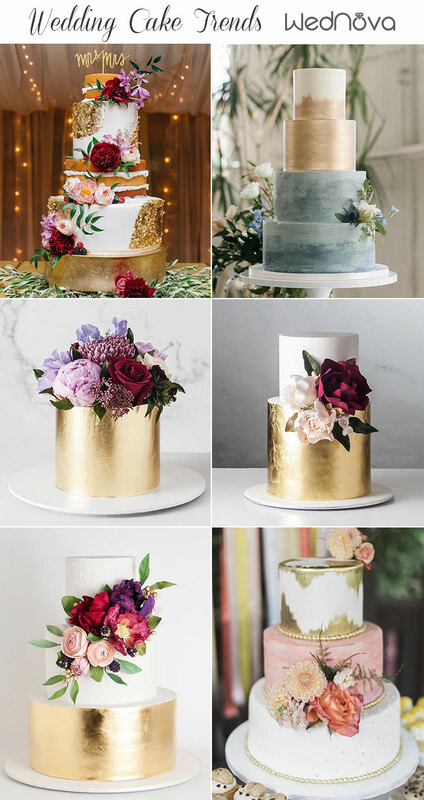 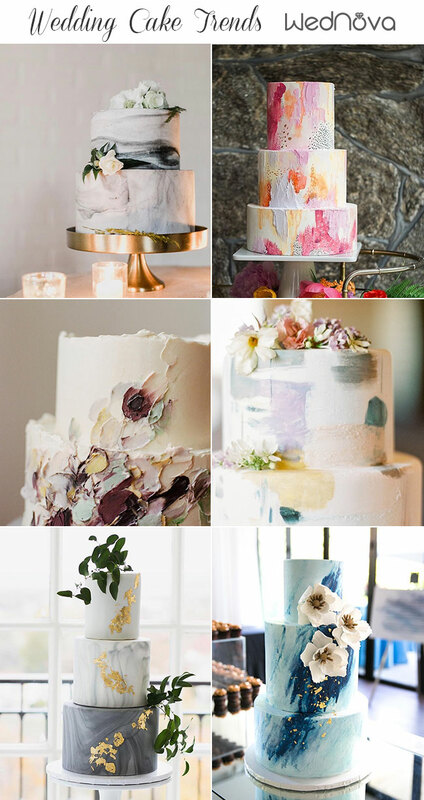 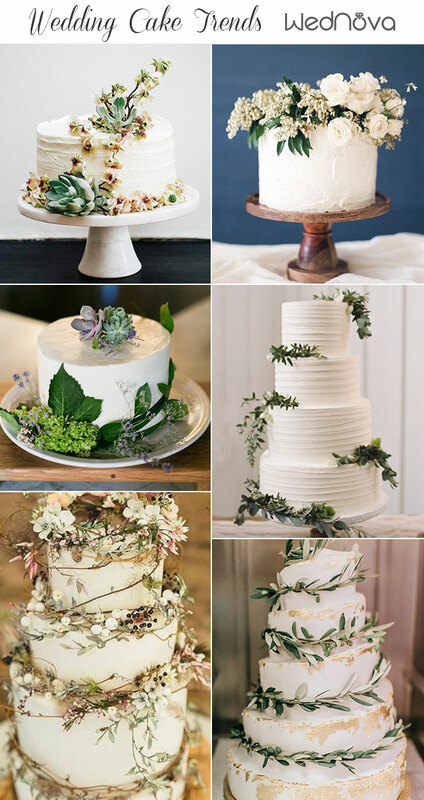 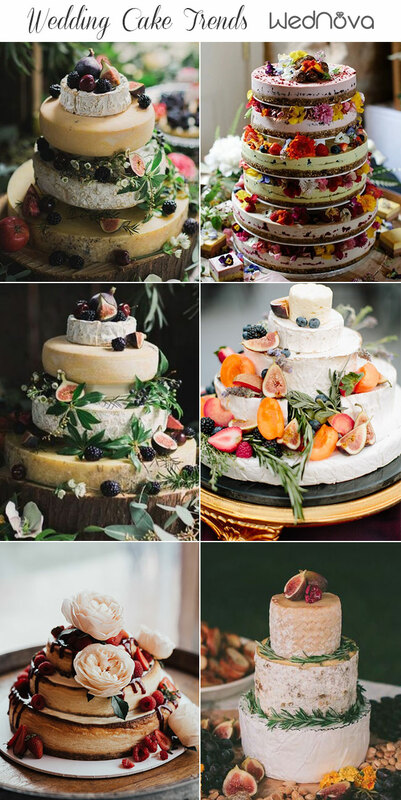 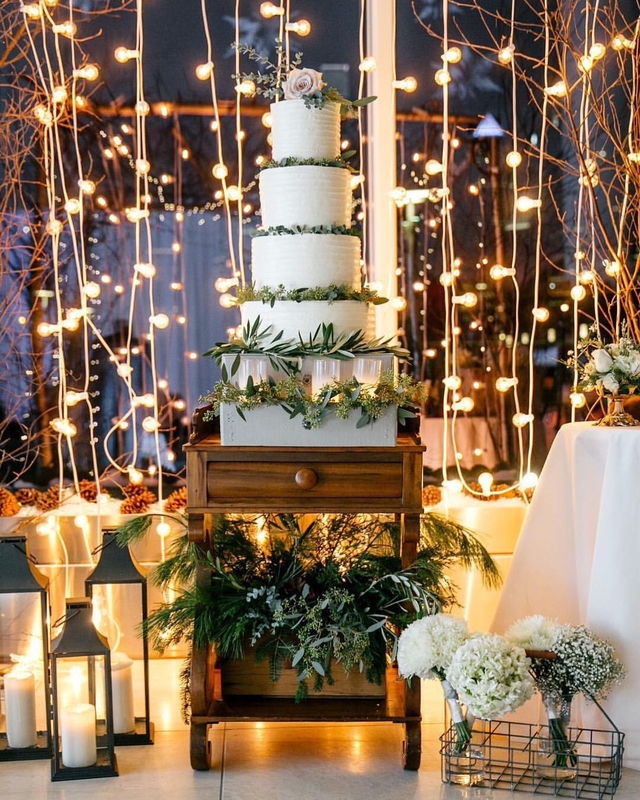 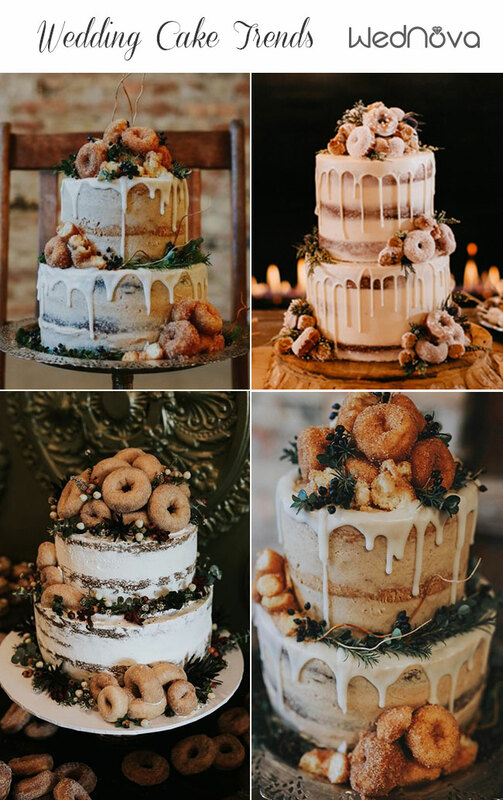 Keep reading and get inspired with our favorite wedding cake trends for 2019.